For North Devon Against The Badger Cull email ndabc2017@gmail.com or visit the group’s Facebook page. Phone 07960 012 272. For South Devon The Badger Cull email mail.southdevonabc@gmail.com or visit the group’s Facebook page. For East Devon The Badger Cull email dcabc16@gmail.com or visit the group’s Facebook page. 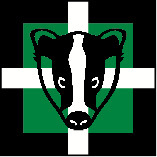 For West Devon Against The Badger Cull email dcabc16@gmail.com or visit the group’s Facebook page. 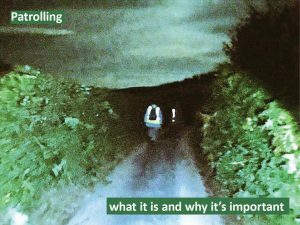 For Mid Devon Badger Patrol email middevonbadgerpatrol@gmail.com or visit the group’s Facebook page.